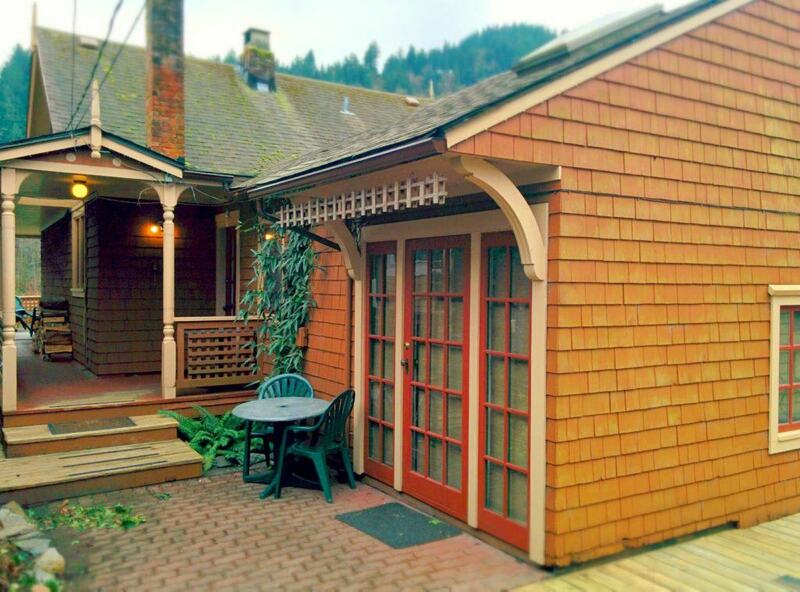 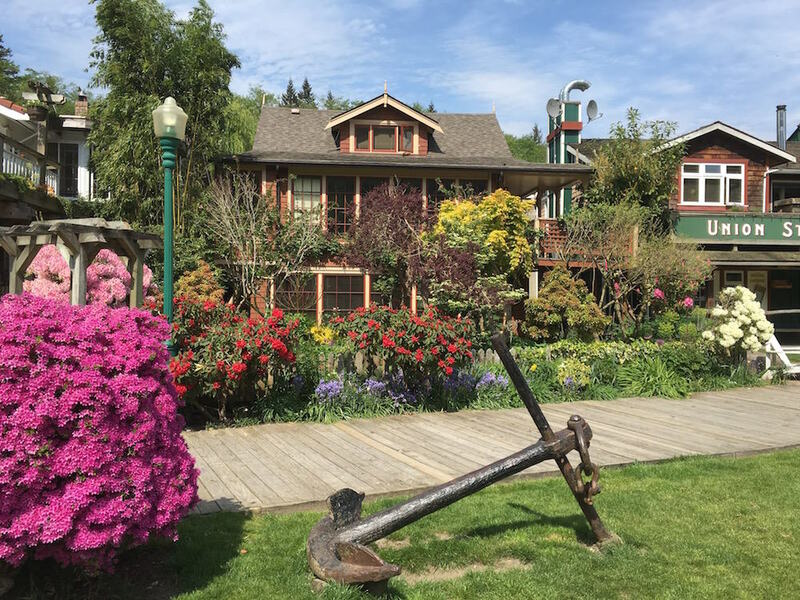 Refurbished by the Bowen Island Heritage Preservation Association, this is one of the original Orchard Cottages built in the 1920’s. 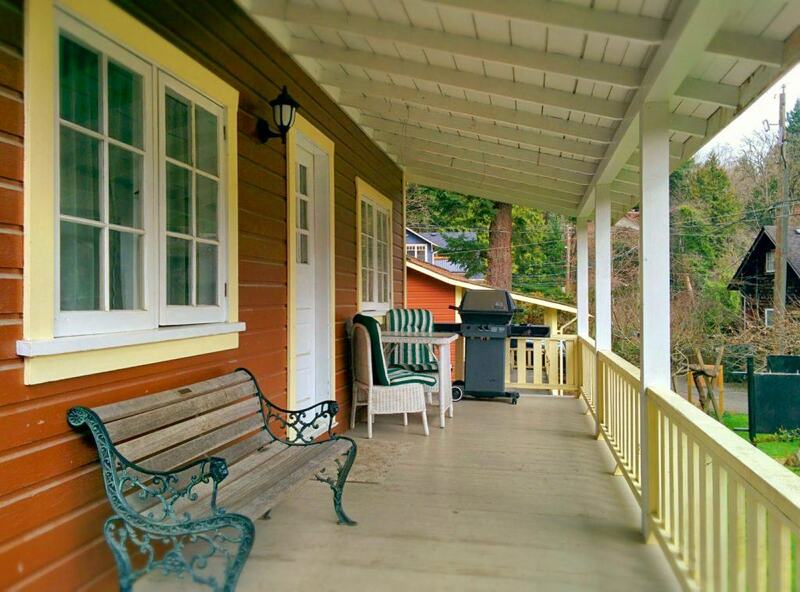 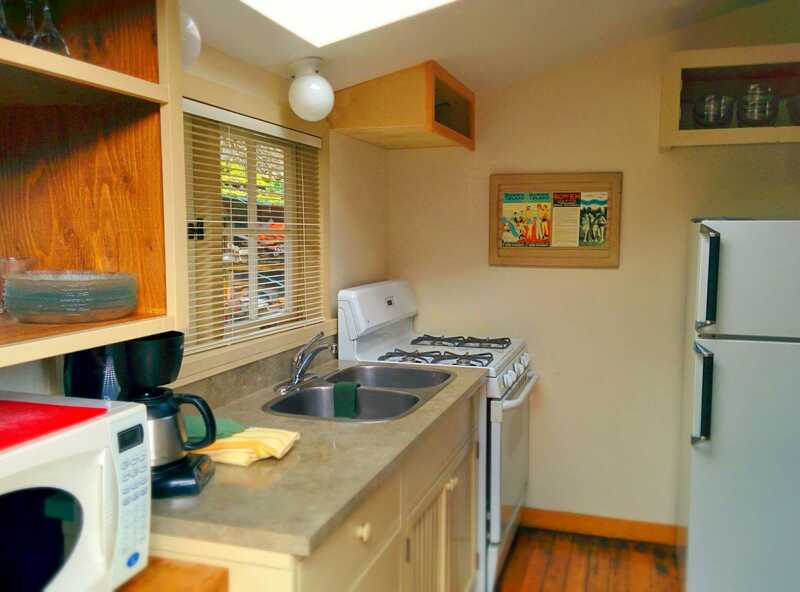 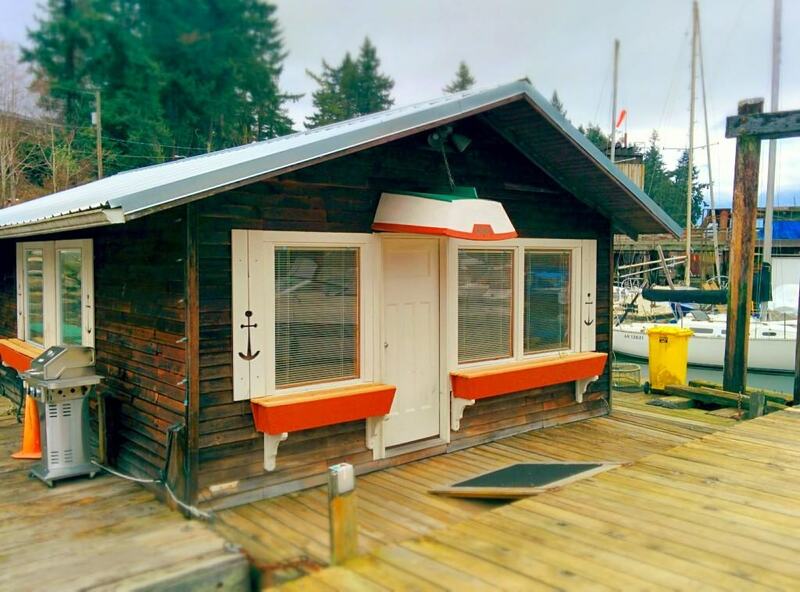 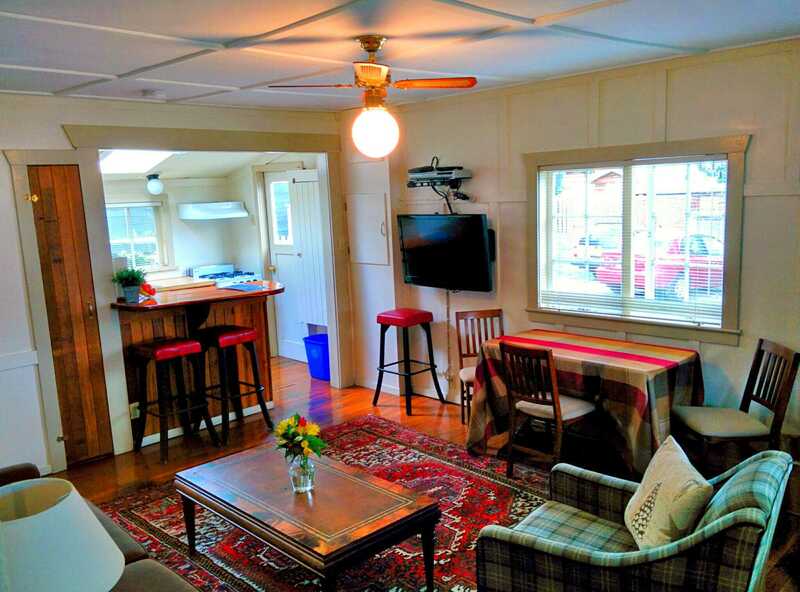 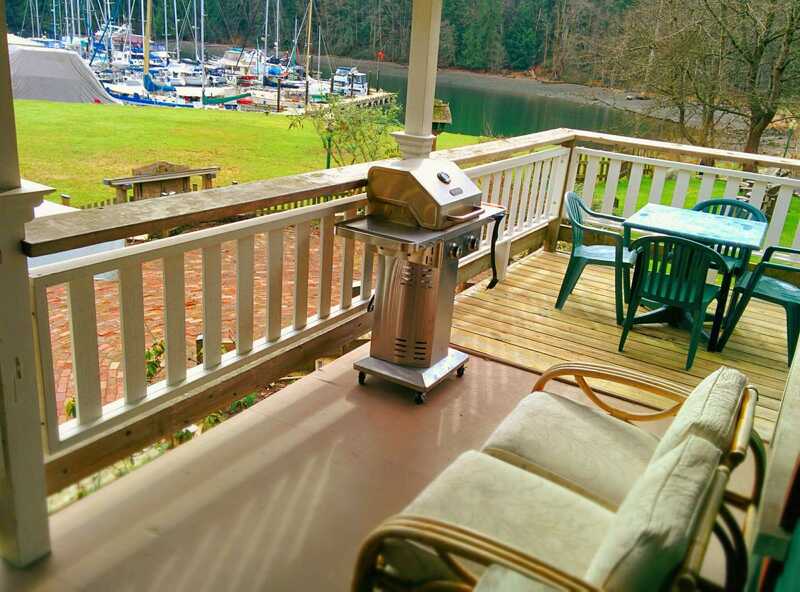 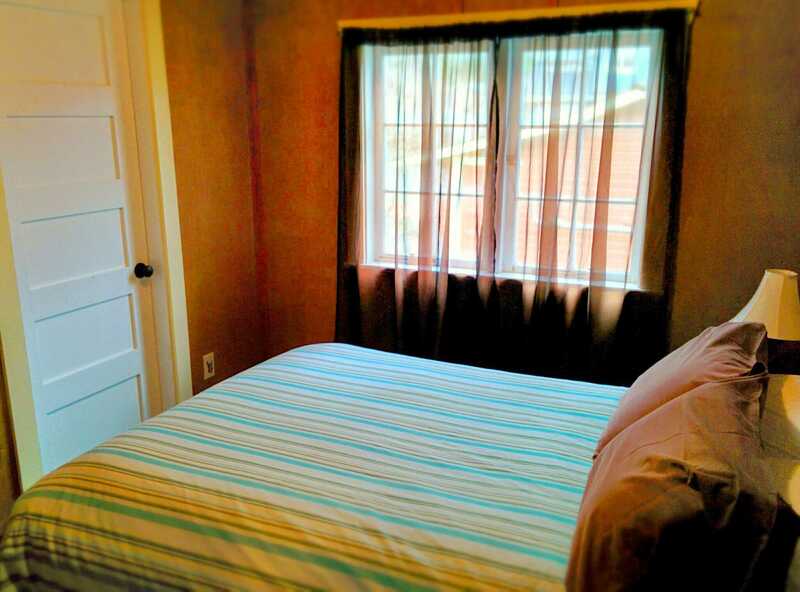 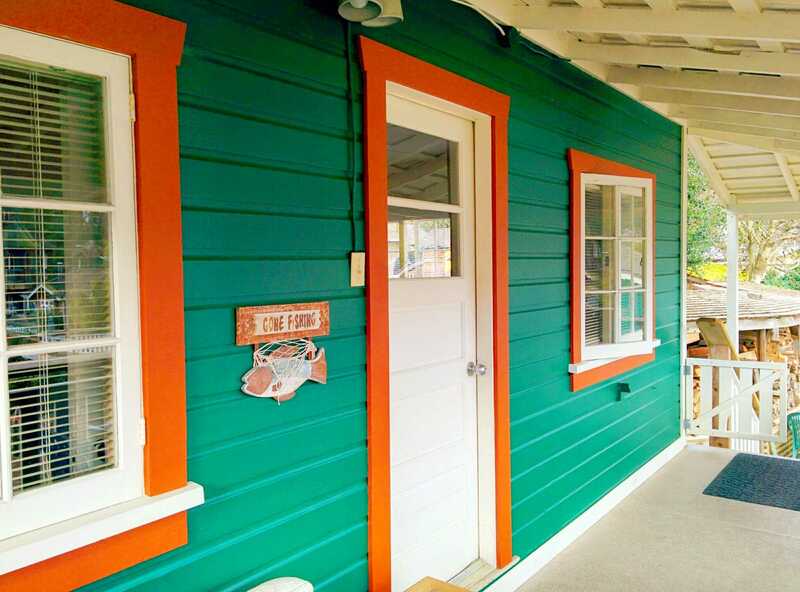 Cottage 19 is located in Crippen Park, the heart of Snug Cove. 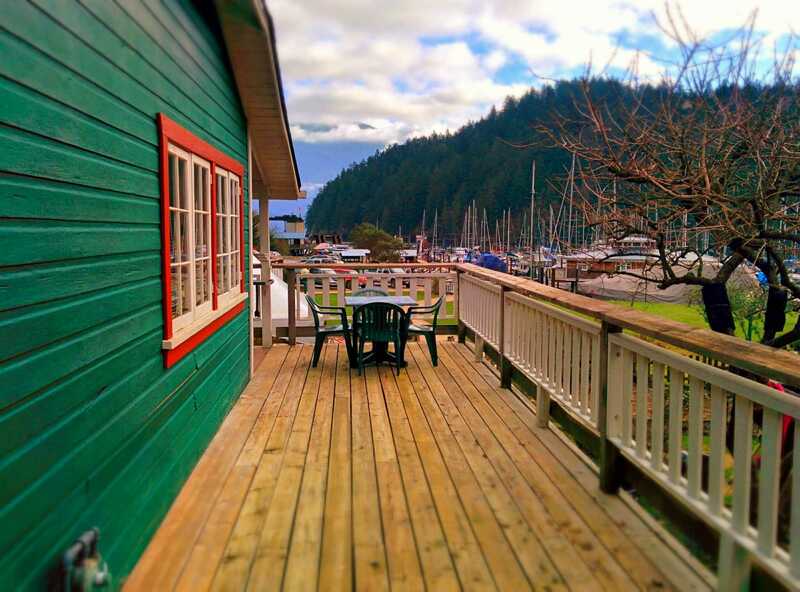 It is at the head of many hiking trails within the Park and has a peek-a-boo view of the beautiful Howe Sound Mountains. 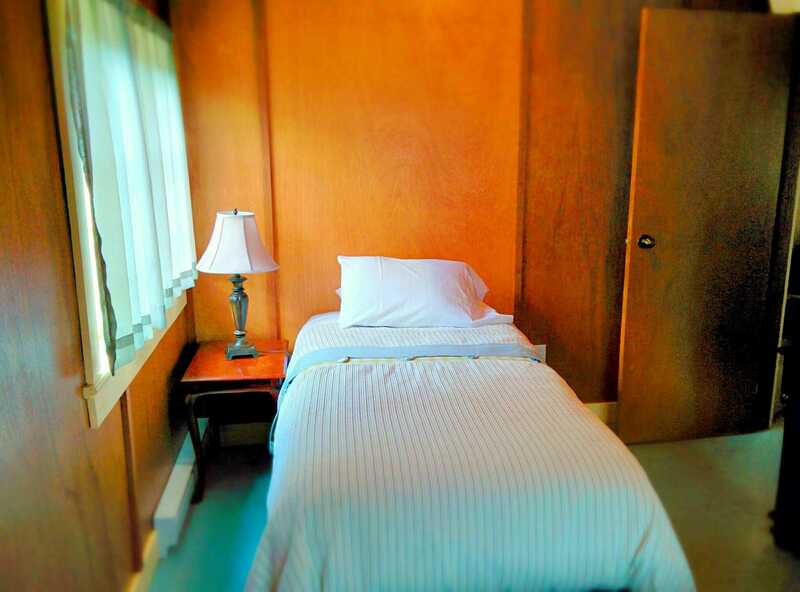 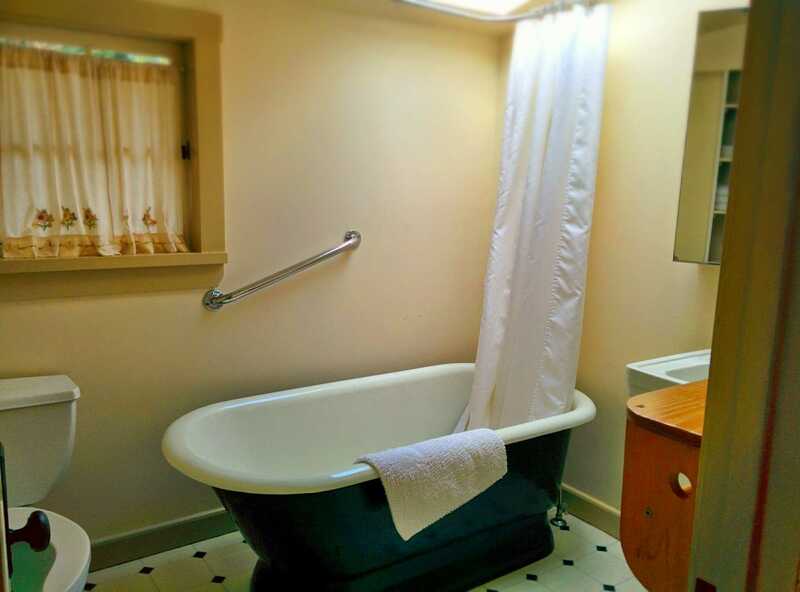 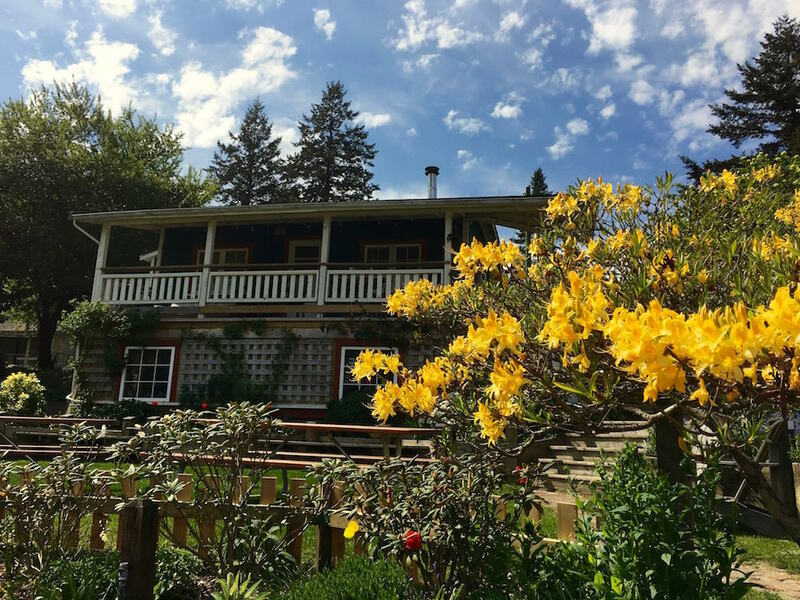 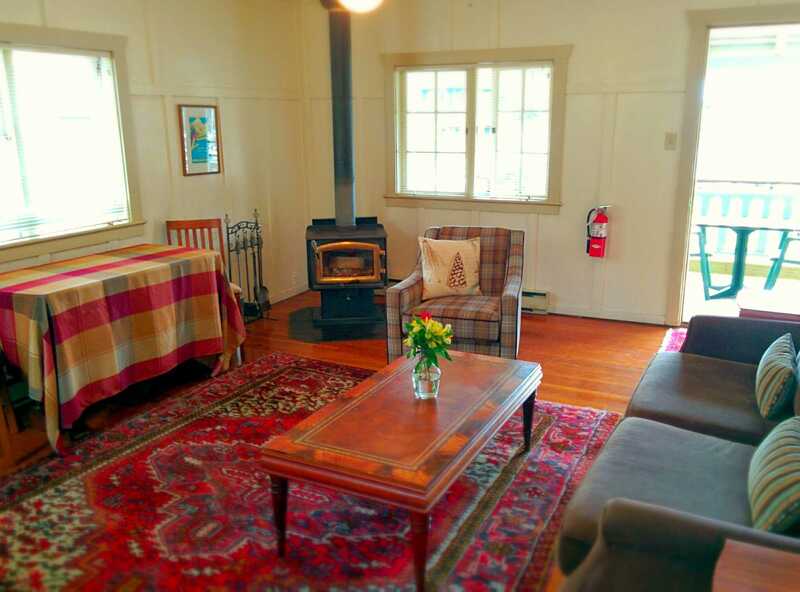 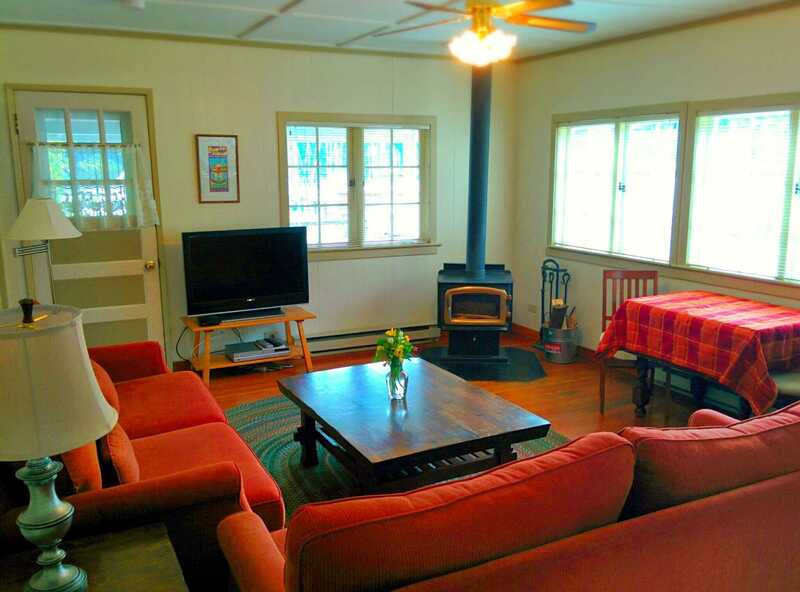 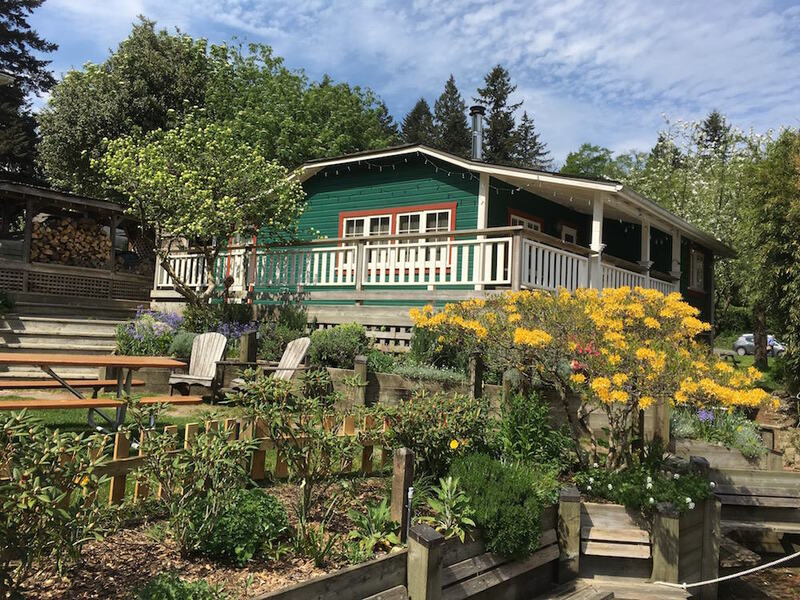 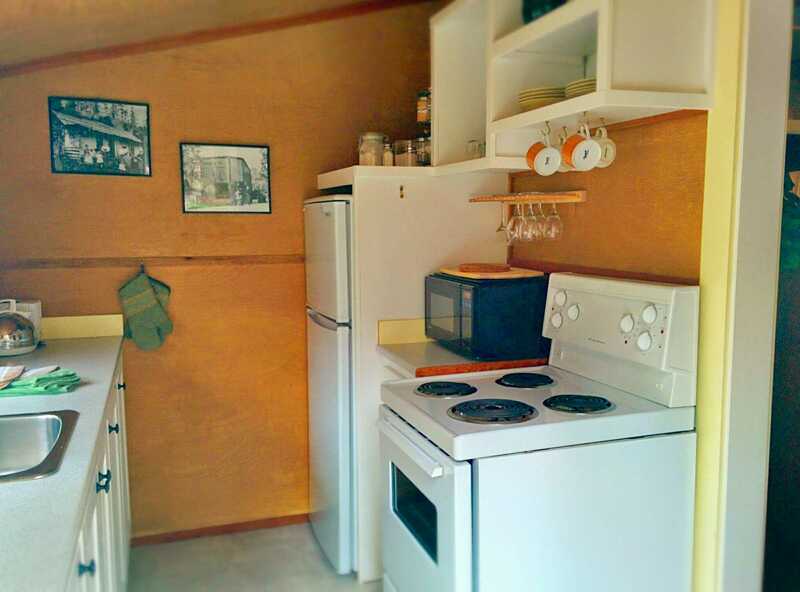 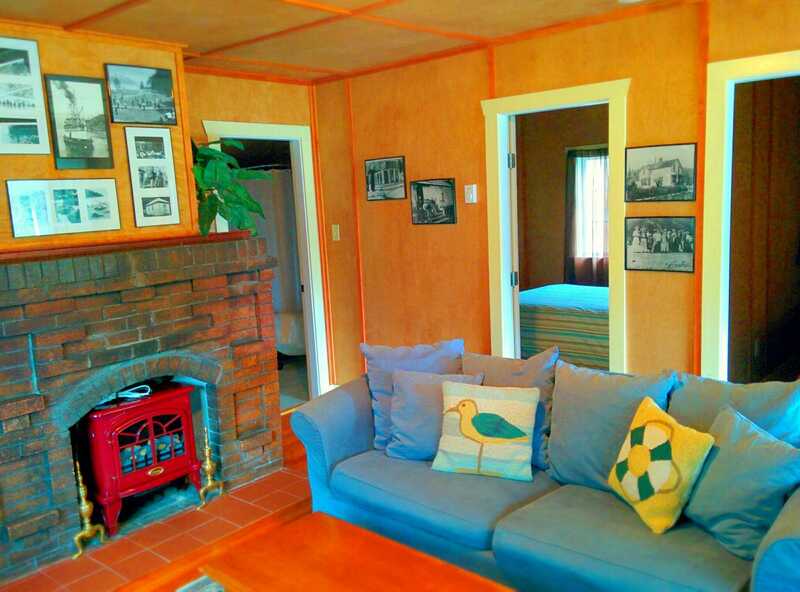 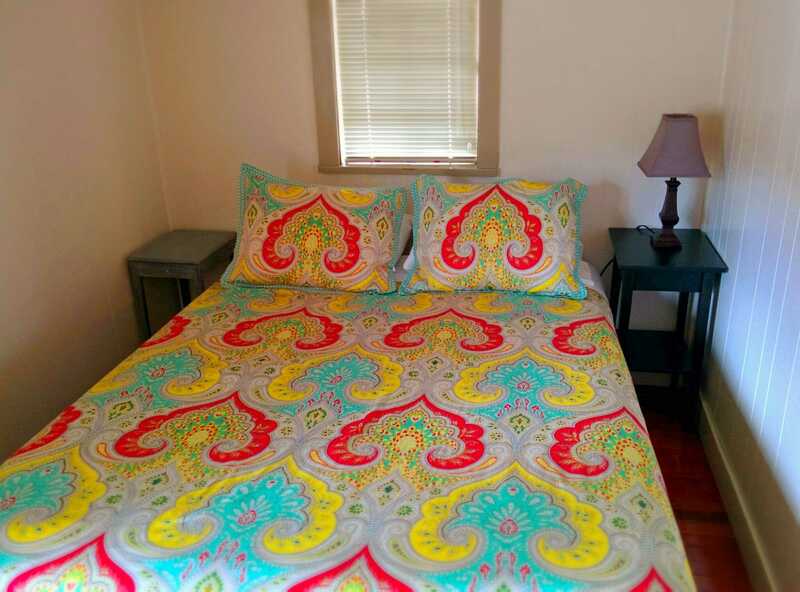 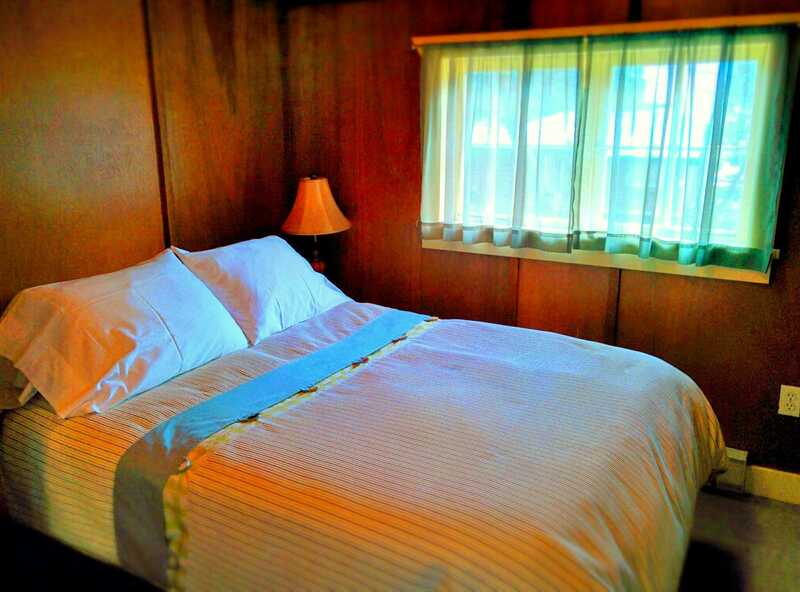 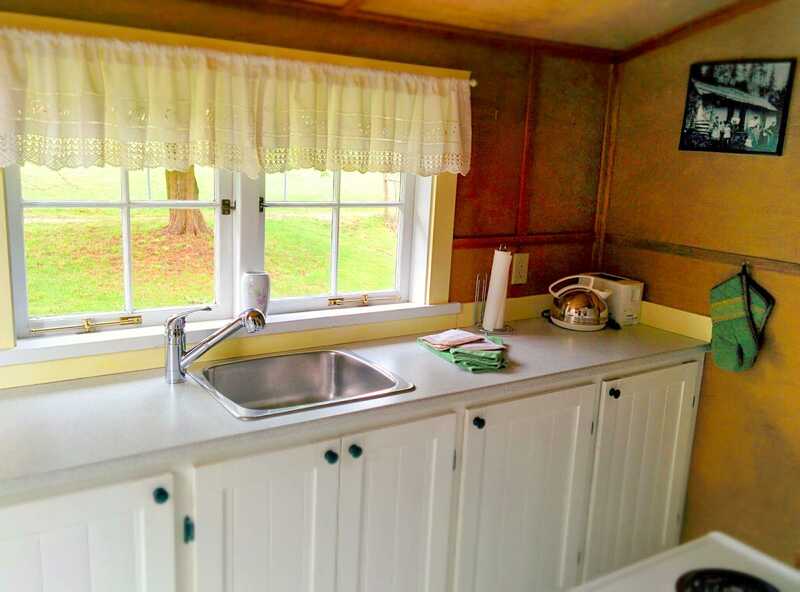 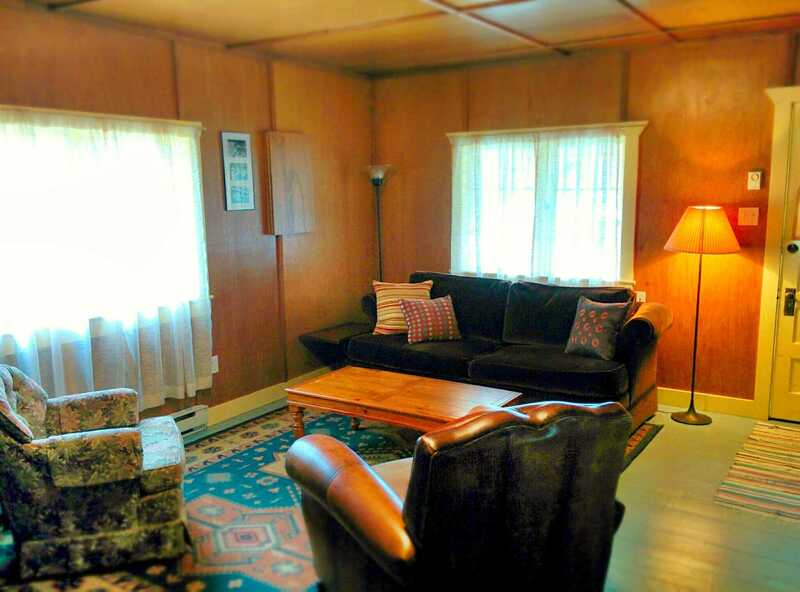 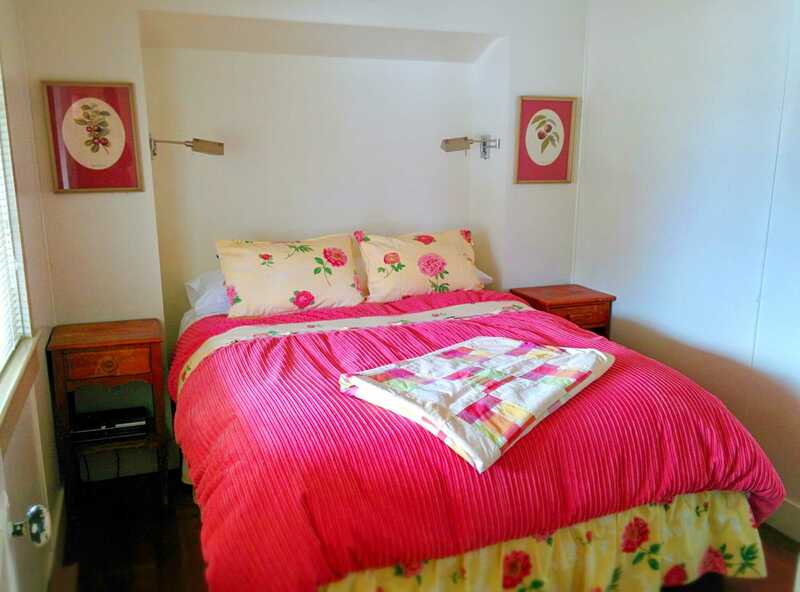 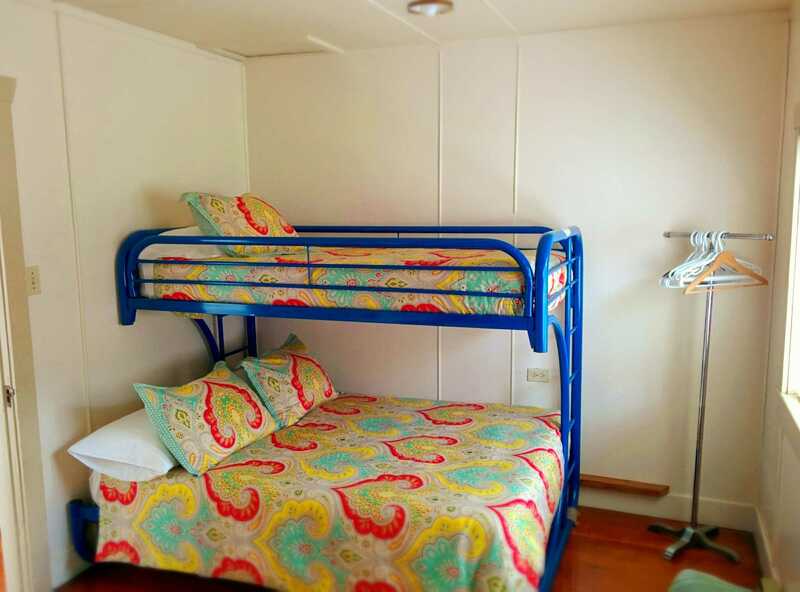 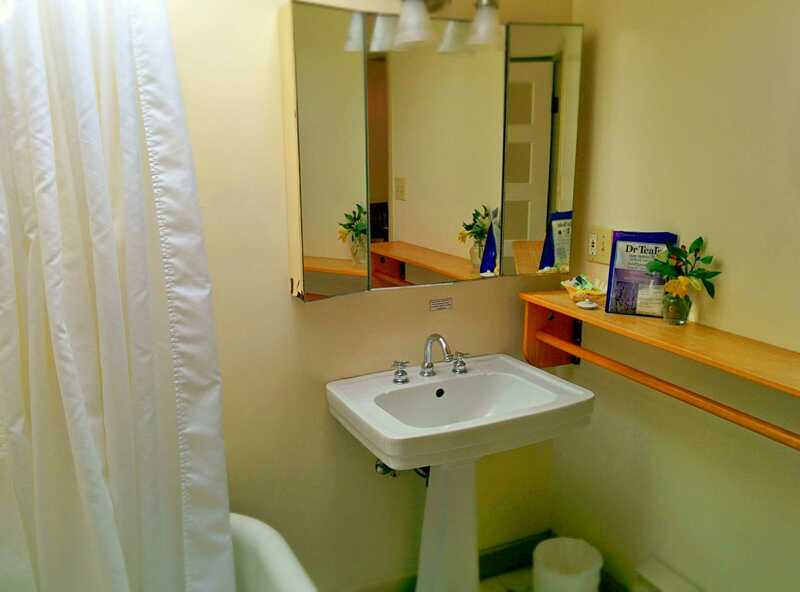 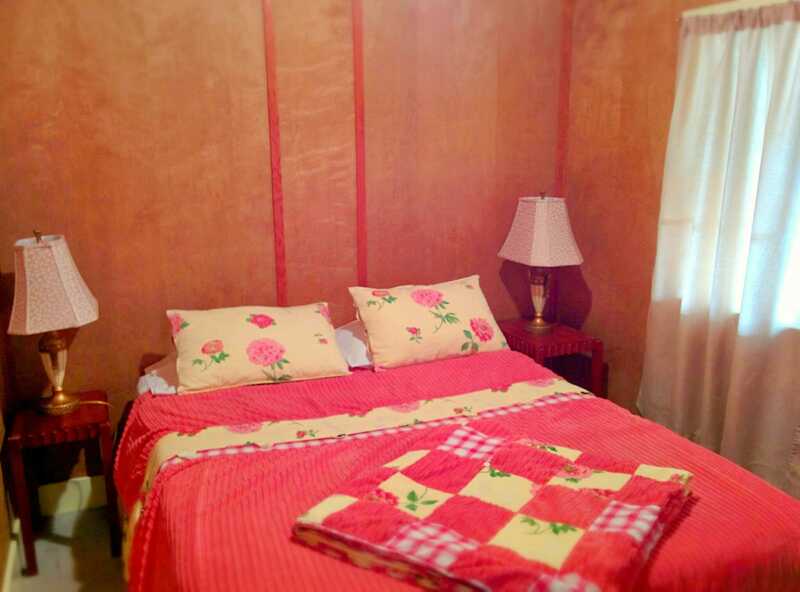 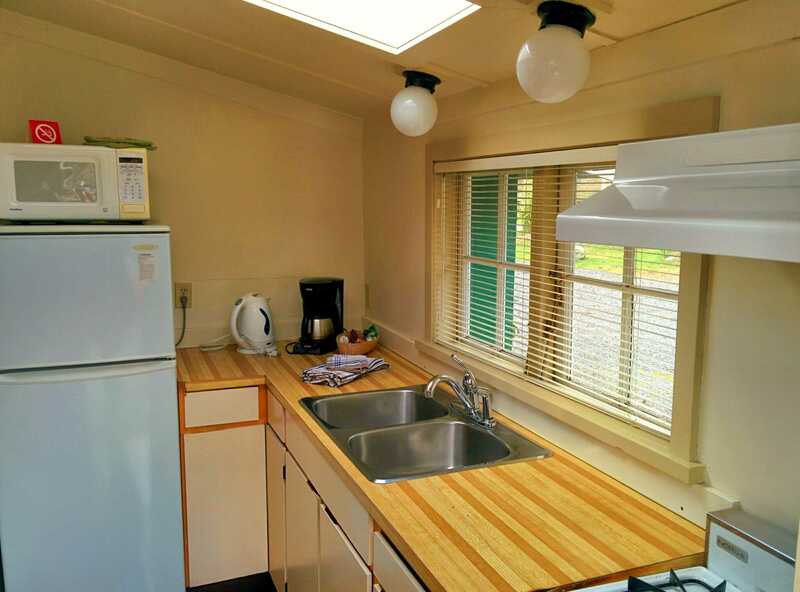 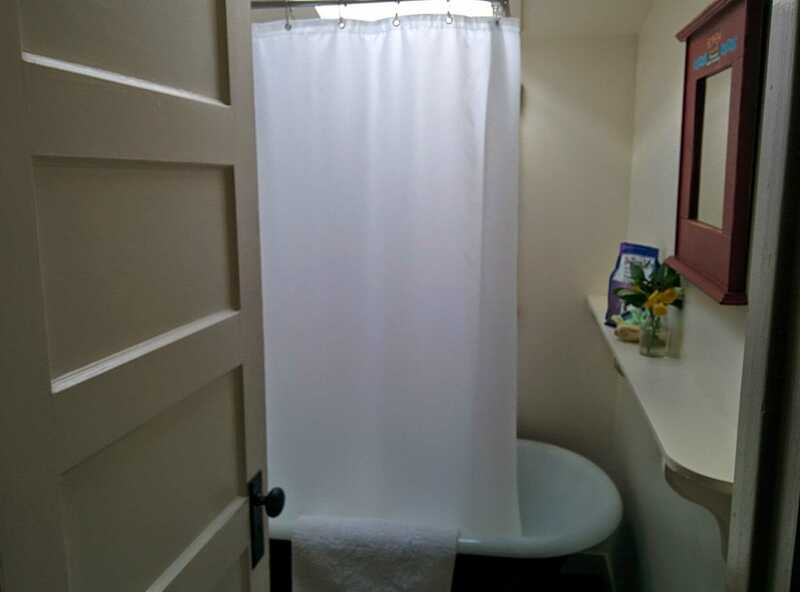 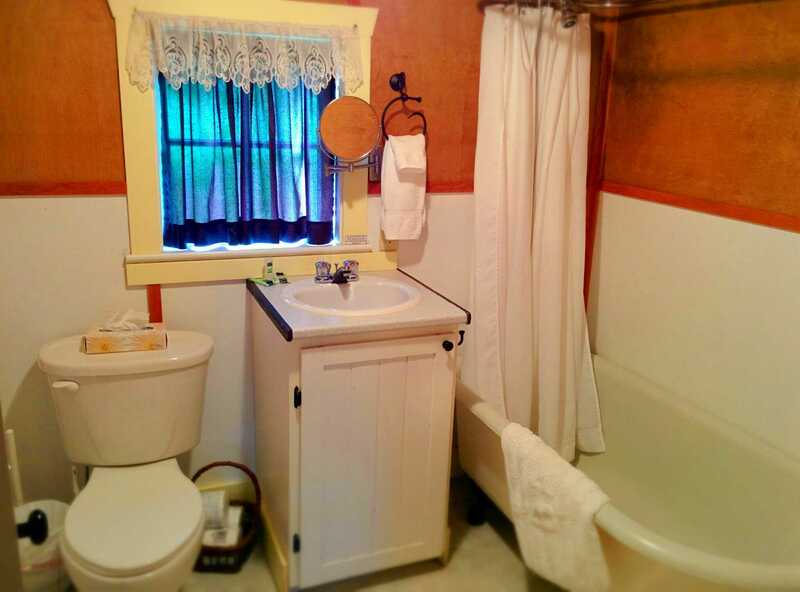 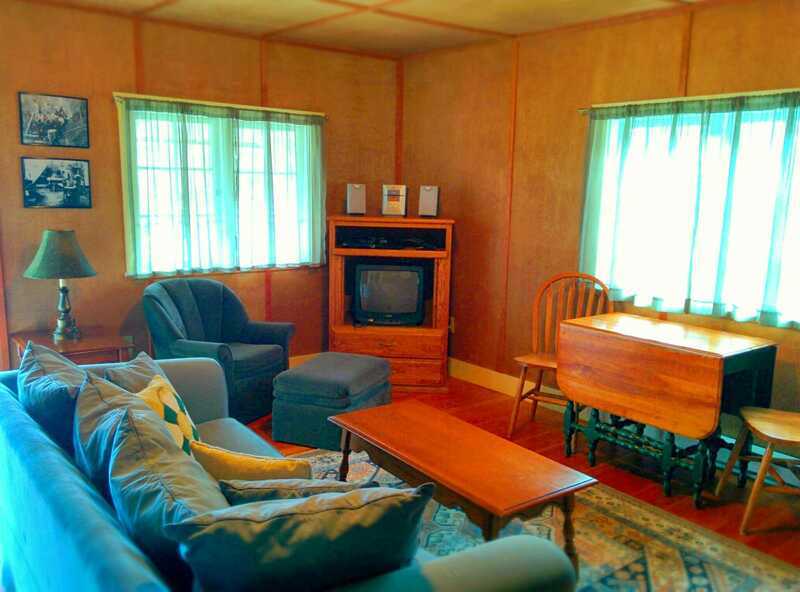 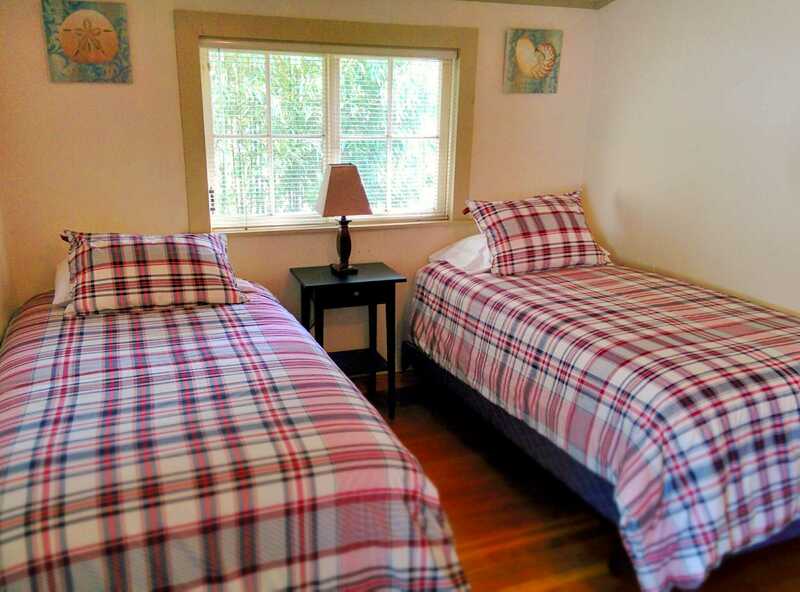 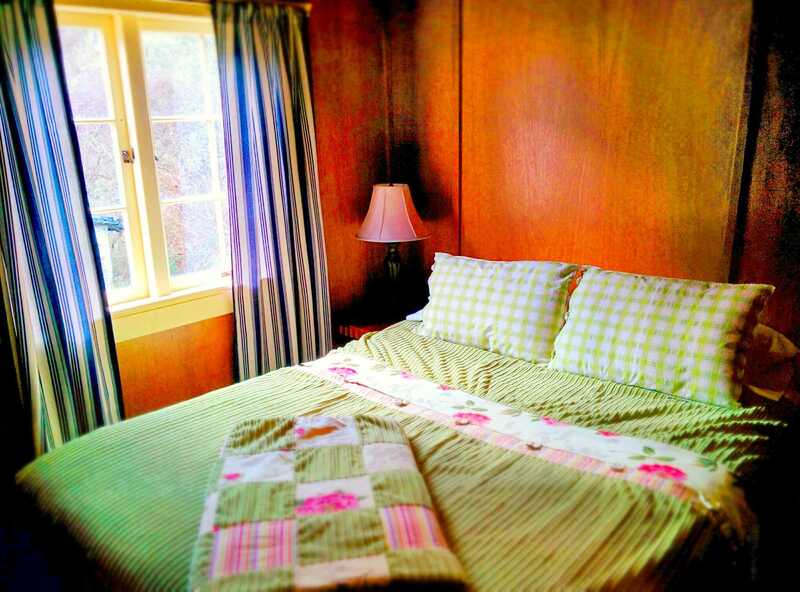 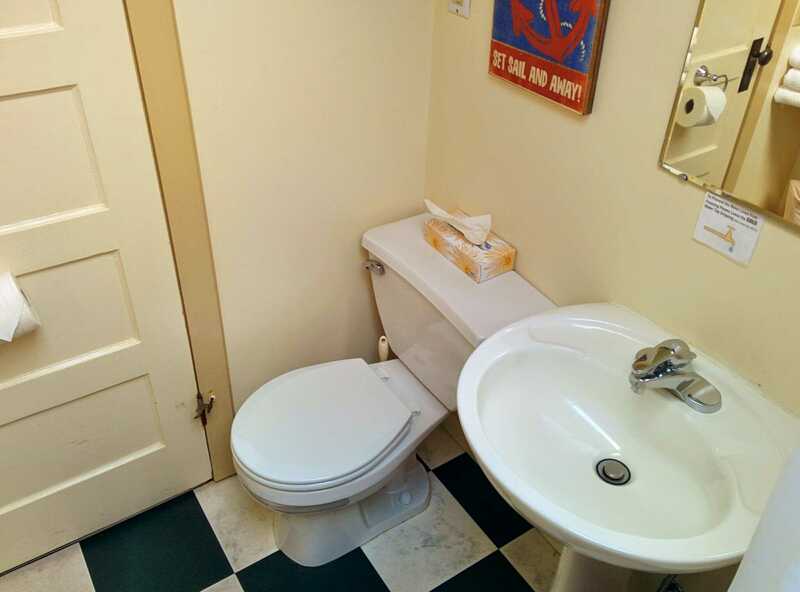 The cottage has two bedrooms (one with a queen size bed and other with a double bed), a bathroom with a claw foot tub & shower, a small kitchen and cozy living/dining room with an electric stove. 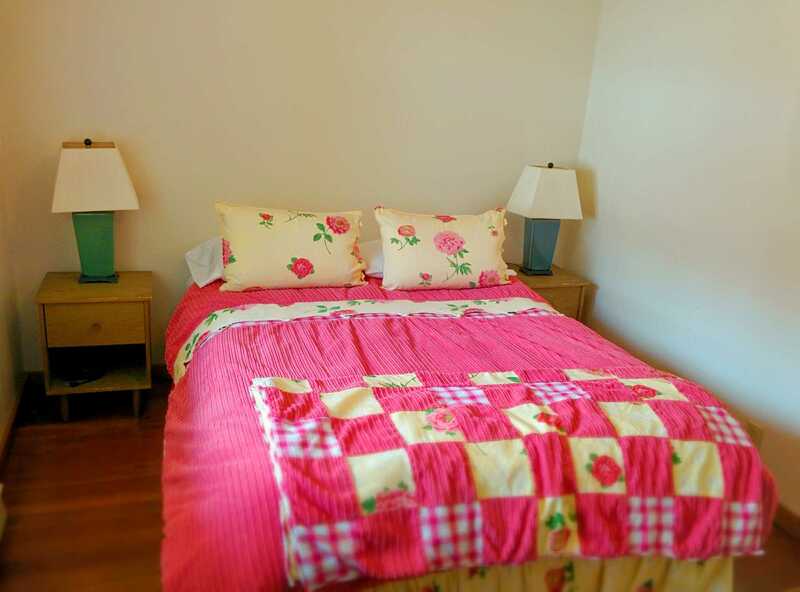 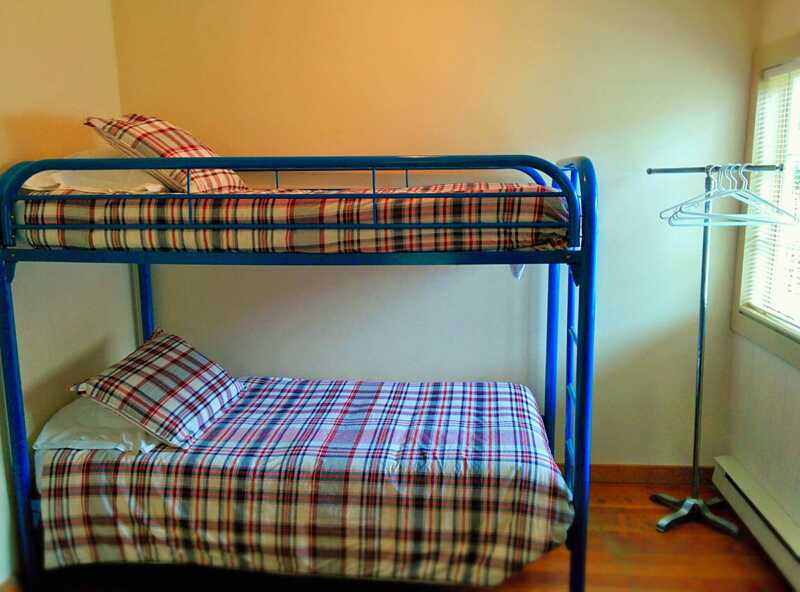 Cottage 19 can sleep a maximum of 4 people.